I’d say my specialty is working with clients struggling with a negative view of self. If that’s from depression or anxiety or some other factor, I think I do well with working with people that have negative self-talk. I think it is important, as a therapist, to care about every individual that comes into your office. To see them as a holistic person and not just the diagnosis because without doing that I don’t think you can truly heal. I think I do a good job of helping people by reflecting back to them a true picture of themselves. I try to be an empathetic mirror, so people can get to see themselves with different eyes. Therapy and therapists don’t have to be scary. Mental health is just like any other type of health, it is important to work at it. Therapy is what you make it and a good therapist can be the person you need to get you to your goals. I experienced some trauma in my life that lead me on this path of helping people. I had some amazing people that worked with me and I made it my life goal to be that person for someone else. Peter Fashho is located at our Great Lakes Psychology Group – Southfield office. 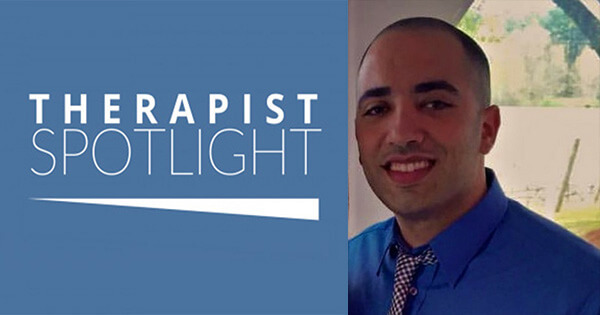 To learn more about Peter, please visit his therapist profile below.